Bloomberg, Guardian, Ynet, all air unconfirmed report on "agreement" for Turkish-Syrian "buffer zone." October 6, 2012 - Bloomberg, Guardian, Ynet, and others are all posting in their headlines an identical unconfirmed report that Turkey and Syria have "agreed" to establish a 6 mile wide "buffer zone" running the length of the Turkish-Syrian border. The Syrian government has told its military to keep aircraft at least six miles (10 kilometers) from Turkey’s borders after a deadly shelling incident left five Turks dead, according to the Turkish news website Today’s Zaman. 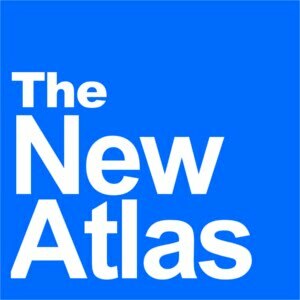 The news site cited Turkey’s ntvmsnbc.com, which quoted “reliable sources” yesterday as saying that Syrian President Bashar al-Assad’s regime has ordered its warplanes and helicopters to honor the buffer. Neither Turkey’s government nor Syrian officials confirmed the report. The United Nations said on Thursday proposals to set up secure safe zones in Syria to help end the 17-month conflict raised "serious questions" and would need to be studied carefully. Ahead of a meeting on the humanitarian situation in Syria, France and Britain warned Syria's President Bashar Assad that military action to secure buffer zones for civilians inside the country was an option. Reuters goes on to "warn:"
Creating a buffer zone for displaced Syrians would be difficult because a U.N. Security Council resolution would be needed to set up a no-fly zone to protect the area, and Russia and China would not approve such a move, diplomats said. It is not the first time Russia has posed difficulties for the United States and its allies on the Security Council. In the 1990s, Moscow strongly supported Serbia in the Balkan Wars and acted as Belgrade's protector on the council. After an ineffectual UN presence failed to stop genocide in the 1992-1995 Bosnian War, the United States and its European allies infuriated Russia by bypassing the deadlocked Security Council and turning to NATO to halt the Serbian onslaught in Kosovo with a bombing campaign against Serbia in 1999. Image: The Brookings Institution, Middle East Memo #21 "Assessing Options for Regime Change (.pdf)," makes no secret that the humanitarian "responsibility to protect" is but a pretext for long-planned regime change. In addition, Israel’s intelligence services have a strong knowledge of Syria, as well as assets within the Syrian regime that could be used to subvert the regime’s power base and press for Asad’s removal. Israel could posture forces on or near the Golan Heights and, in so doing, might divert regime forces from suppressing the opposition. This posture may conjure fears in the Asad regime of a multi-front war, particularly if Turkey is willing to do the same on its border and if the Syrian opposition is being fed a steady diet of arms and training. 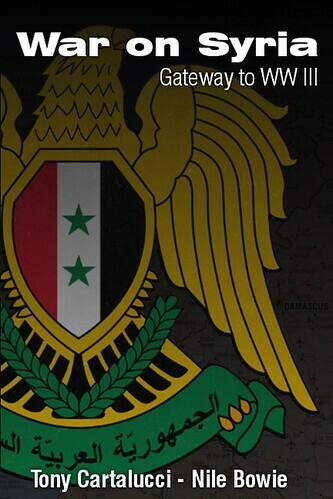 Such a mobilization could perhaps persuade Syria’s military leadership to oust Asad in order to preserve itself. Advocates argue this additional pressure could tip the balance against Asad inside Syria, if other forces were aligned properly. -page 6, Assessing Options for Regime Change, Brookings Institution. Clearly, a "buffer zone" is the next step for Western designs aimed at exacting regime change in Syria and would be a move the Syrian government would not readily agree to. It was also a step that merely needed a pretext to move forward. It appears that the West has found (or manufactured) their pretext. The unconfirmed reports floated by allegedly "reputable" news agencies, citing "high placed sources" in the Turkish media reeks of propaganda, public perception management, and psychological warfare. 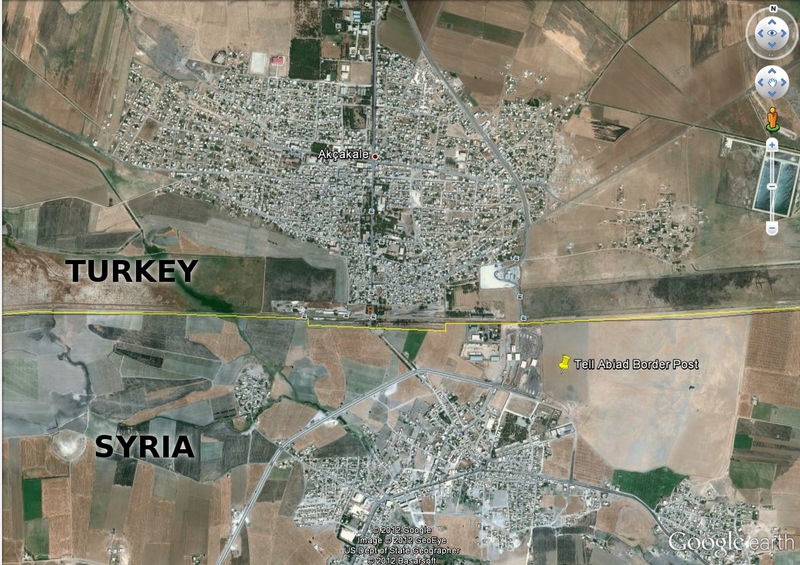 Image: A satellite image of the Turkish-Syrian border and the town of Akcacle. NATO-backed terrorists had attacked and overrun the border post, situated directly amongst the sprawl of Akcacle with extends right up to the border. Turkish PM Erdogan is solely responsible for allowing armed terrorist groups, many not even Syria, but Libyan in origin, to use Turkish territory to carry out attacks. The loss of Turkish civilian life is an inevitability when Al Qaeda terrorists are permitted, even encouraged and enabled to use Turkish towns as staging grounds for their activities. It is still not clear who was responsible for initial mortar rounds that allegedly landed in Akcacle, but it is certain that NATO and their proxy Erdogan are attempting to use the incident to pressure Turkey into a wider conflict with Syria. Additionally, it should be noted that this policy of seeking a "buffer zone" IS NOT A TURKISH POLICY. It was imagined, planned, and is being ceaselessly promoted by corporate-financier interests emanating from the United States, the United Kingdom, and France, and is merely being parroted by increasingly unpopular elements within Turkish politics, specifically the government of Turkish PM Recep Tayyip Erdogan. Protests erupted in Turkey's capital of Ankara, not in support of Erdogan's government, but to protest against it and attempts to use the nebulous border incident to initiate a wider conflict. The Turkish parliament has recently passed a bill authorizing the type of cross-border military operations needed to establish and protect Wall Street think-tank Brooking's prescribed "buffer zone." It appears that the West, faced with reluctant proxies along all of Syria's borders, has begun both pressuring it's own allies with increasingly belligerent moves, while attempting to stoke increased cross-border tensions between Turkey and Syria. If the unconfirmed reports of a "buffer zone" agreement turn out to be false, it would confirm that the West is engaged in a concerted propaganda campaign to stoke a mutually destructive conflict that would destroy both Turkey and Syria, while benefiting only itself. If the "buffer zone" agreement has been made, Syria will have taken the first step in opening itself up further destabilization at the hands of terrorist proxies wielded now for over a year from Turkish territory, with wider US, British, French, and NATO backing. Image: (Left) Time's cover depicting the "War Without End" between Iraq and Iran which lasted 8 years and cost well over a million lives. (Right) Donald Rumsfeld sent as a US envoy, meets with Saddam Hussein during the opening phases of the war to offer support to the man he would later play a role in killing. It may have seemed like a good idea in the beginning, with Iraq's Hussein receiving substantial support both politically and militarily from the US, Britain, and France, but ended in both the destruction of Iraq, and Saddam's eventual downfall. We can see a similar scenario developing with Turkish PM Erdogan now playing the role of an early 1980's Saddam Hussein. For people on both sides of the border, it would be wise to unite against the self-serving, destructive Western policies that endanger not only Syria, but Turkey as well. Like Iraq in the 1980's, when President Saddam Hussein was encouraged to begin the destructive 8 year failed invasion of Iran, costing over a million lives and leaving his nation permanently weakened - even setting the stage for eventual Western invasion, occupation, and decimation, Turkish PM Erdogan is likewise jeopardizing not only the security and safety of his nation by allowing it to serve host to terrorist forces invading a neighboring nation, but jeopardizes Turkey's entire existence, should he continue forward with the "Saddam option."